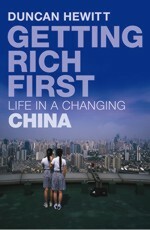 Duncan Hewitt is the author of GETTING RICH FIRST: Life in a Changing China (Chatto & Windus 2007). 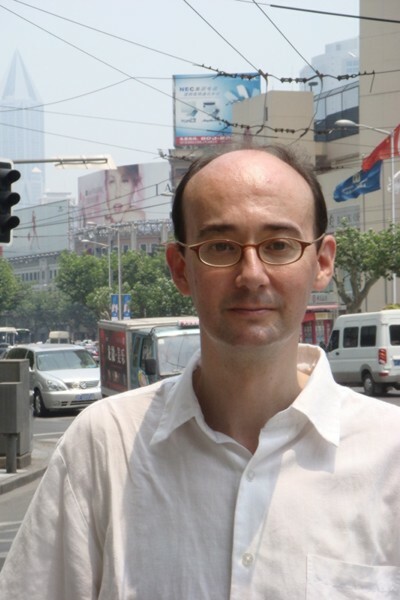 Duncan Hewitt first lived in China in 1986, while studying Chinese at Edinburgh University. He later worked as an editor and translator of contemporary Chinese literature in Hong Kong before joining the BBC World Service. He was a BBC correspondent in China from 1997 until 2002, initially in Beijing and later in Shanghai, from where he has since worked as a correspondent for Newsweek and other publications, focusing particularly on Chinese social issues, media and internet. He has also taught journalism and Chinese media at New York University, Shanghai. His published translations of Chinese literature include the short story THE OLD GUN, by Nobel laureate Mo Yan, featured in the Norton Anthology of World Literature, and He Jiahong’s crime novel HANGING DEVILS, for Penguin Books (2012).